This post will be really helpful for those who are struggling to find a filehost that provide direct download links or hotlinks. I myself use the trick to serve links on my website and I prefer copy.com the most as it’s the best for hotlinks. Google drive is the best personal storage service as it comes from a big name “Google” nothing more is required to explain about it! It provides 15 GB for free. 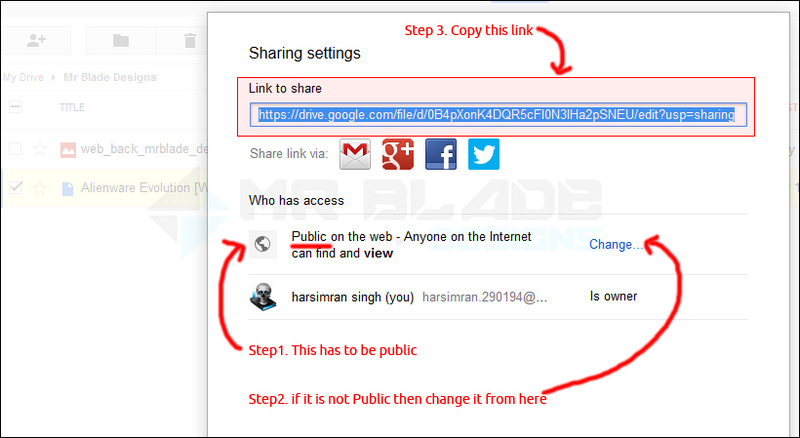 – After you have copied the url, the main work start’s. We need this File ID only. Another great personal storage service which is by Microsoft and offers 7GB free storage. Make sure you set it public! The reason why I use Copy.com instead of above 2 services is that the final links created with my trick will make a redirect. The download will start after a little time of redirecting so it’s not instantaneous. 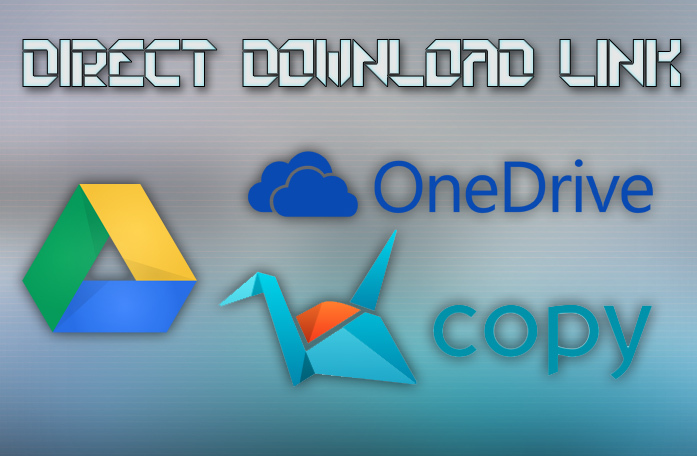 To start download form link immediately as we click on the link I use copy.com links.They are the best! 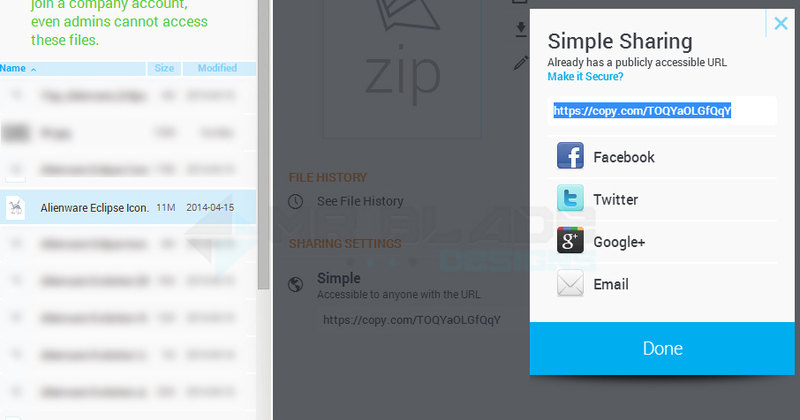 Copy.com provides free 15GB of storage space and that is enough! -We are not done yet, now paste this url in new browser tab and click enter. 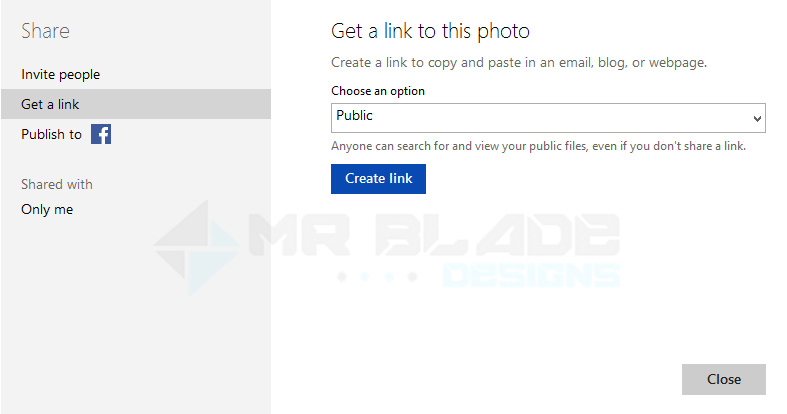 -After the page loads completely, copy the url, forget about the previous URL we copied , we don’t need it now. Now remove everythging in red from the URL.